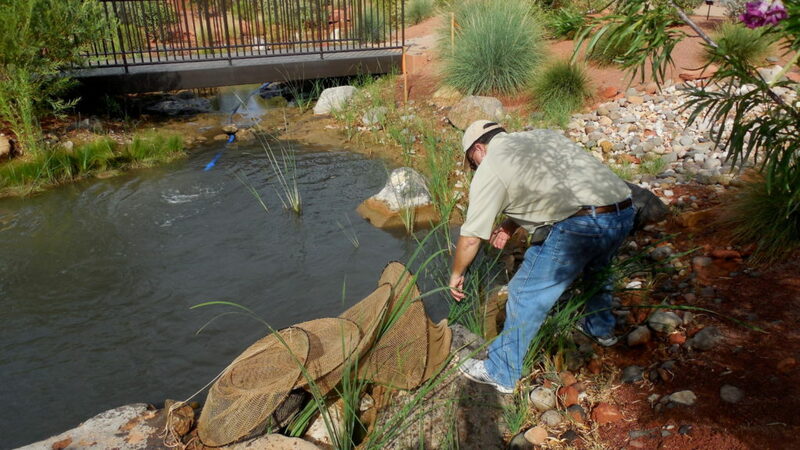 ST. GEORGE — A project to remove illegally dumped fish and restore native species is underway at the Red Hills Desert Garden. 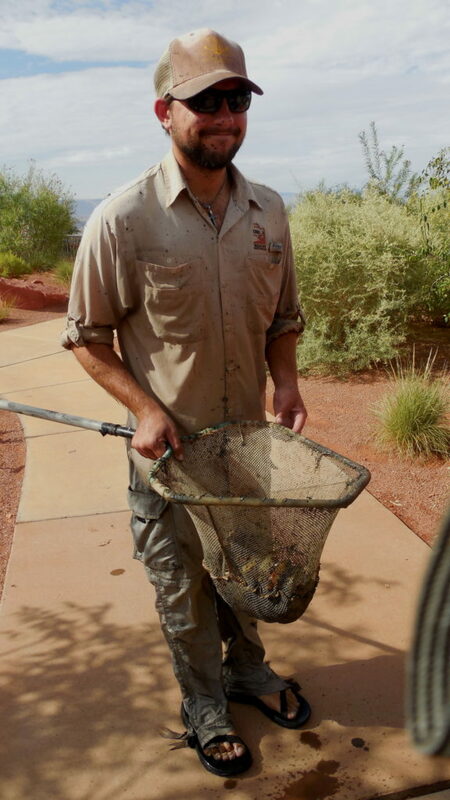 Meismer and other biologists began catching native fish and draining the stream at the Red Hills Desert Garden early Monday morning. The project will take most of this week and cost between $5,000 and $10,000. Biologists first tried capturing the nonnative fish from the stream, Meismer said, and an estimated 1,000 goldfish have been removed from the stream. Additional efforts that biologists tried included the use of electroshock, seining nets and hoop nets; none of these were successful enough and at least 1,000 goldfish remained when it was decided to drain and treat the stream. “Our big focus is the Virgin River chub,” Meismer said. 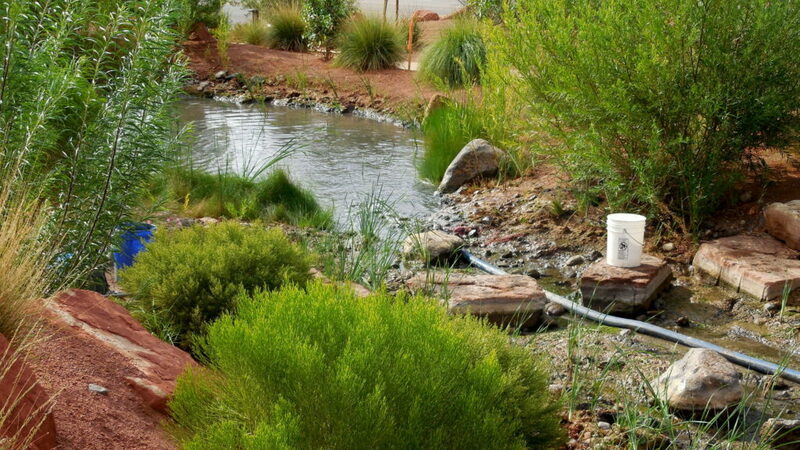 The chub and the woundfin minnow are both endangered and have been stocked in the Desert Garden stream. Mature chubs of 12-14 inches were transplanted into the stream in the spring of 2015, Meismer said, and reproduced successfully. Young chub hatched in 2015 are now 5-6 inches long. “We have not seen any other chub reproduction this year, and that is one of the main reasons we’re looking to get rid of the nonnatives – they’ve become so numerous,” Meismer said. 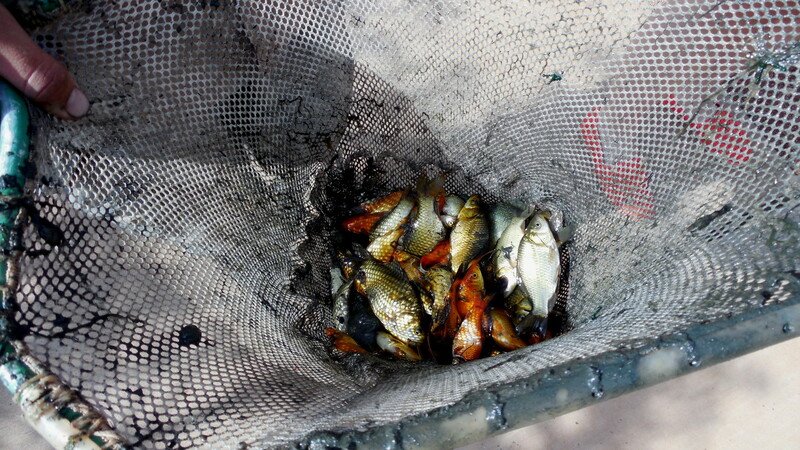 Goldfish, along with now thriving populations of mosquitofish and green sunfish, are all believed to have been dumped illegally in the stream by visitors, Meismer said, likely in an attempt to find pet fish a new home. While goldfish are typical aquarium stock, mosquito fish and green sunfish are not. 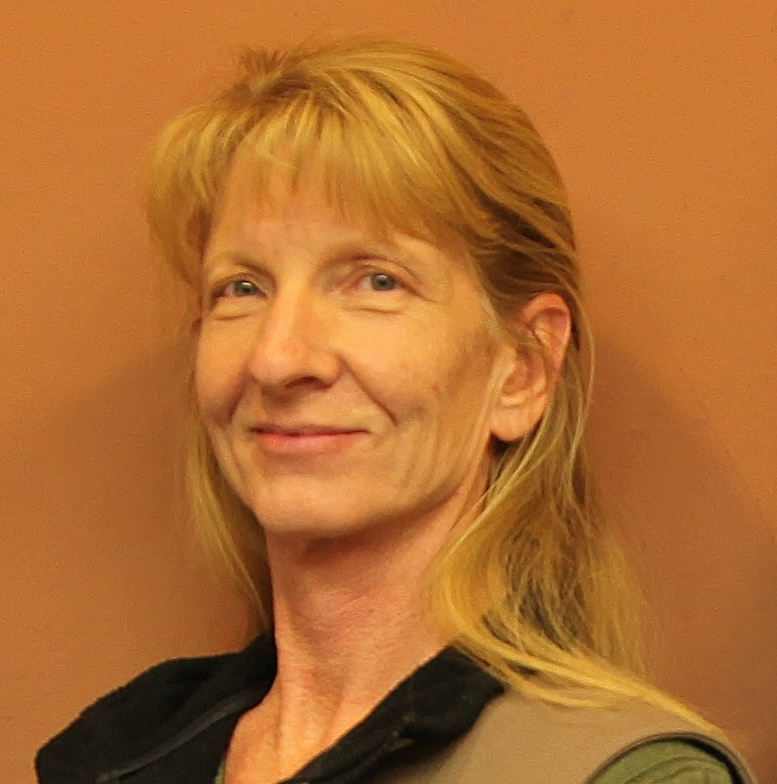 Meismer believes those were captured and brought home for a time. 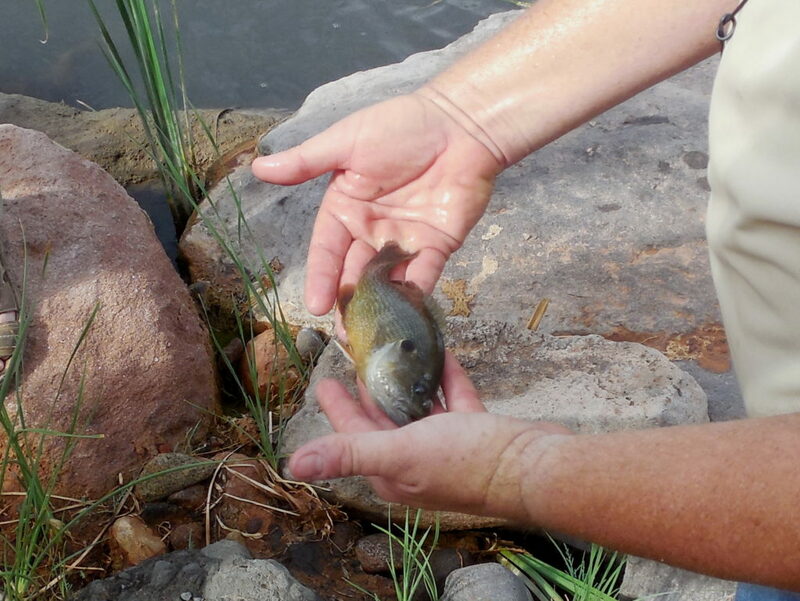 “Somebody may have gone to the nearest stream and happened to catch the green sunfish or mosquito fish, took it home to their aquarium for a while … as kids do,” Meismer said. Native fish and recreational fishing are both threatened by nonnative species that become established. For example, Gunlock Reservoir was chemically treated last fall and restocked in April to kill smallmouth bass that had been illegally introduced, Meismer said. Gunlock had been a really good largemouth bass fishery for a number of years, he said, but now has to start over from scratch. Native fish captured Monday at the Desert Garden are being kept in aerated coolers full of water while waiting to be quickly transferred to a larger tank at the Utah Division of Wildlife Resources in Hurricane. 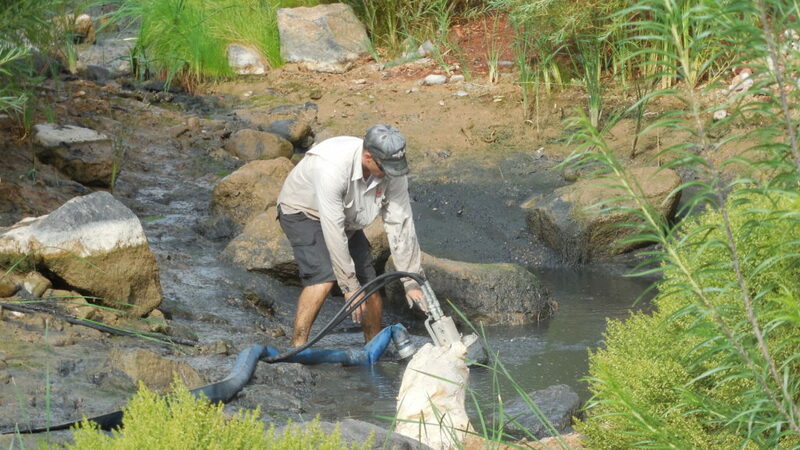 As soon as the water is safe, the fish will be released back into the Desert Garden stream, Meismer said. Tuesday, biologists plan to treat the remaining water to be treated with rotenone, which is expected to decompose within 24 hours, he said. 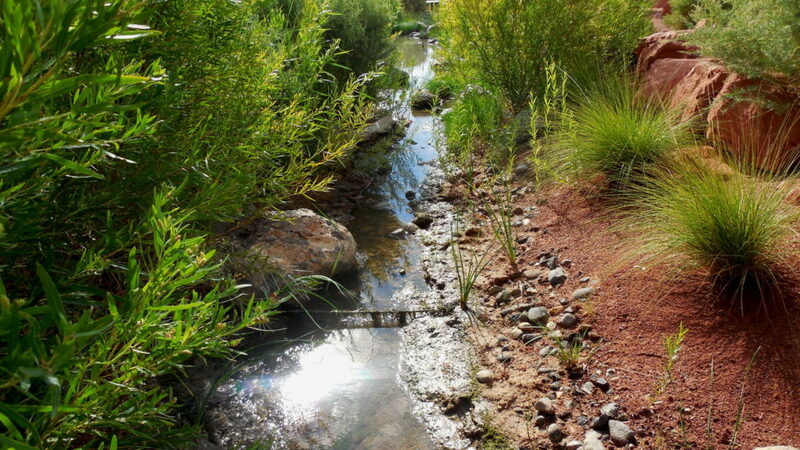 If all goes well, the native fish will be reintroduced into the stream Friday and the Desert Garden is tentatively scheduled to reopen to the public that day. Can’t help but laugh at this situation. This will probably happen a few more times in years to come and then it will just be a permanent goldfish park. I have to agree with you. The Water Conservancy is very extravagant with tax payer money. 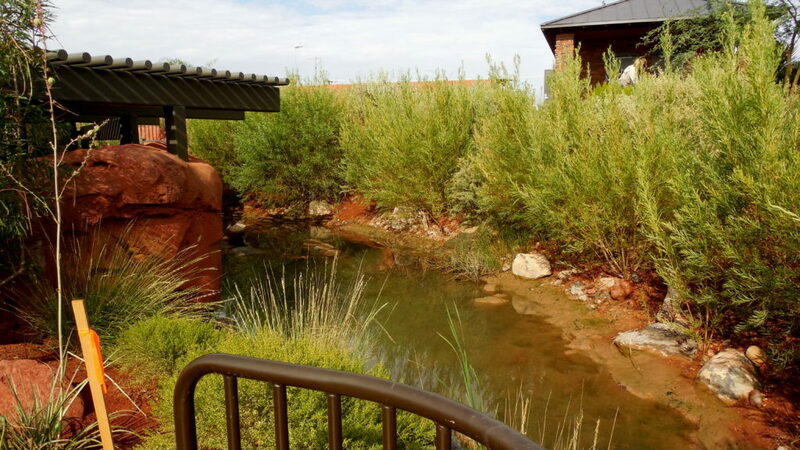 I cannot understand why they would build a stream in the middle of a ‘desert’ garden. Leave native fish alone! How many were harmed being moved from their natural habitat to this fake river? Let’s start conserving water, Water Conservancy! Not to worry. 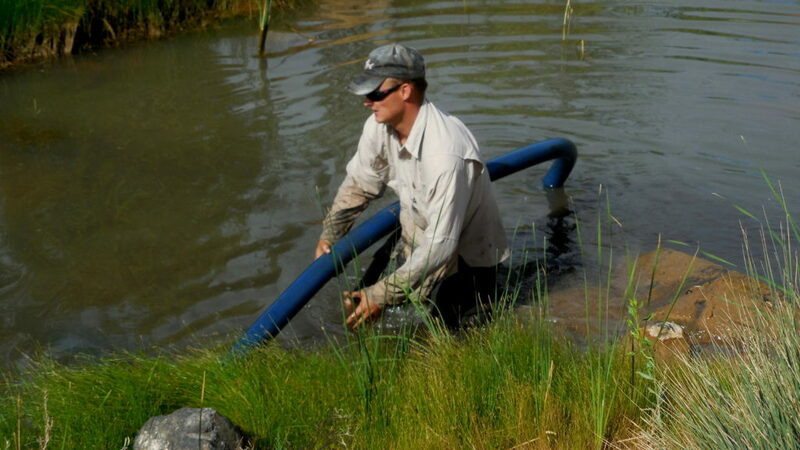 The endangered fish are bred in a hatchery in AZ and stocked in the Virgin River. 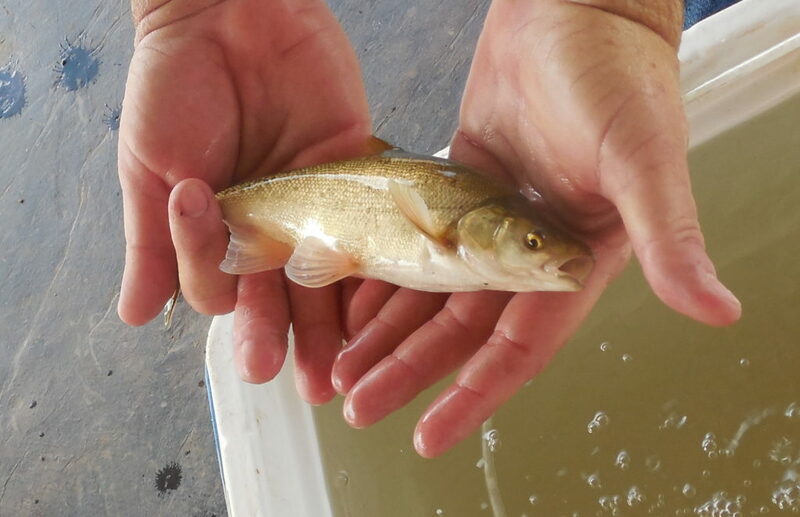 Sounds like there will be an endless supply of “Endangered” fish for the Virgin River. Well, isn’t that special. 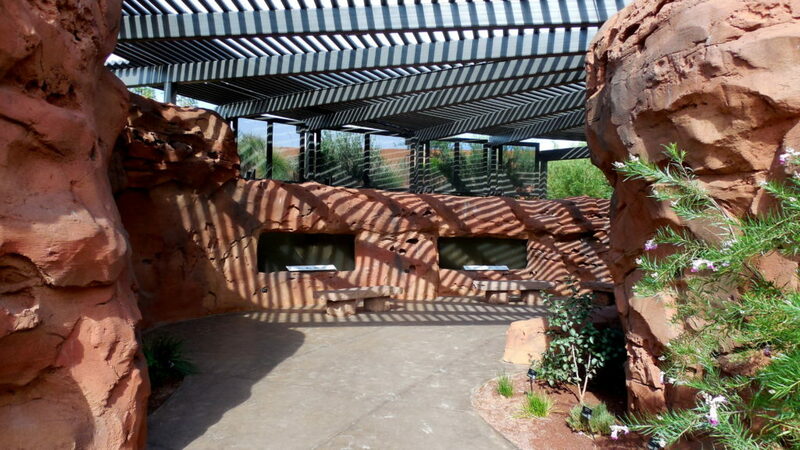 I love this desert garden. When I heard there was goldfish in it we stopped by to check it out. Sure enough, goldfish! I thought it was neat. I also saw LOTS of native fish. It didn’t look like they were struggling to me. Here’s the thing..like the Boilers, people will continue to illegally dump fish in this “non-native” river. Why cant we just enjoy whatever fish are in it? I know a bumpy road this $10,000 project money could be better spent on. Besides, the windows to see the “native fish” are always cloudy and you can NEVER see them anyway. I’m sure “native fish” were up there thousands of years ago – just that no one has seen them since. And who says a goldfish isn’t a native fish? When is Ron Thompson going to go away? Sounds like the people of this community are doing their part in fighting unemployment by dumping “illegal” fish into this fake stream. What a scheme…. Dump “illegal” fish, close the Garden for a week or two, have DNR employees collect the “illegal” fish, refill fake stream, put “legal” fish back into fake stream. Give is few weeks, (more “illegal” fish dumped), repeat process. Your tax dollars at work. When is Ron Thompson going to go away?